1947 as Les feuilles mortes, Johnny Mercer wrote the lyrics for the English version which appeared a year or so later. Kurt Weill studied with Humperdinck and Busoni in Berlin before arriving in the United States in 1935, a refugee from Nazi Germany. In 1938, he joined forces with Maxwell Anderson, the distinguished American play-wright, to create 'Knickerbocker Holiday', to Broadway musical which had the late Walter Huston singing the nostalgic September song. The tune gained fresh popularity soon after World War Il when it was hoard in 'September Affair', a film starring Joseph Cotton, Joan Fontaine and Francoise Rosay. Hoagy Carmichael started out as a law student but quickly found that he preferred music. 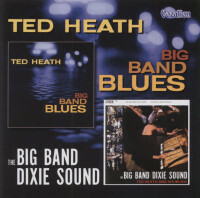 The first tune he wrote--Riverboat shuffle—was recorded by the Wolverines, with Bix Beiderbecke playing the cornet. Stardust, published in 1929, remains his most famous song; indeed it came well ahead of all other tunes in the 'Top Twelve'. An interesting point is that although Johnny Keating wrote this arrangement especially for the recording session. 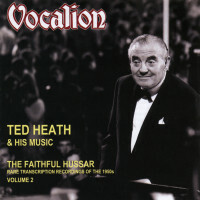 it has since become the most requested number in Ted Heath's repertoire Bobby Pratt and Bert Ezard are the featured trumpet soloists. 'No, No, Nanette', starring Louis Groody and Charles Winninger, with music from the pen of Vincent Youmans, was one of the most popular musicals of the 'Twenties. 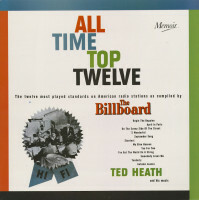 Tea for two, the hit-song from that show, is smoothly performed by clarinettist Henry McKenzie. That fine song-writing team of Dorothy Fields (words) and Jimmy McHugh (music) created many excellent songs. None has proved more successful, however, than On the sunny side of the street. It was first heard in 'Lew Leslie's International Revue', produced in 1930 with a cast in-cluding Gertrude Lawrence and Harry Richman. Harold Arlen has composed scores for many films and stage shows ('The Wizard of Oz' is an outstanding example) but many of his best songs were written for revues at the Cotton Club up in Harlem and played there by Duke Ellington's orchestra. One of these, dating from 1932, is his charming I've got the world on a string. Walter Donaldson started writing songs during World War 1. How you gonna keep 'em down on the farm after they've seen Paree, was his first big hit. My blue heaven, which he composed in 1929, makes a fitting conclusion to this set of 'Twelve Top Tunes'. 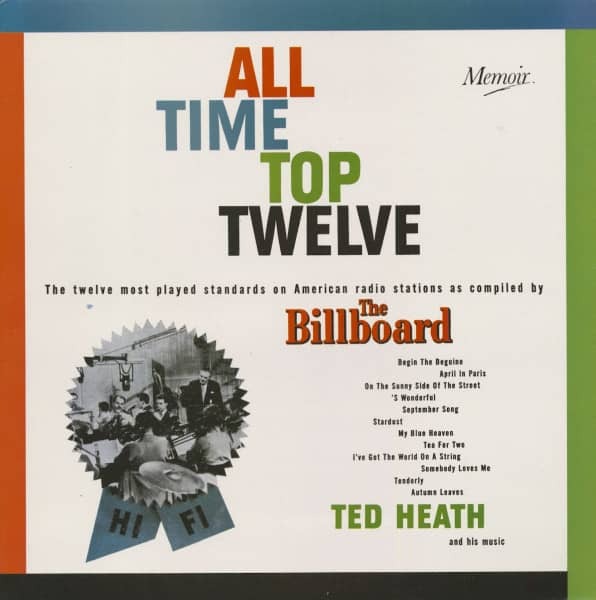 Not only a delightful collection of famous tunes, this LP could almost be called a miniature anthology of popular song during the past three decades. 'All British bands are great—especially this one!' 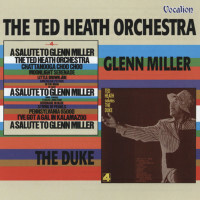 That was Not 'King' Cole's spontaneous tribute to the Ted Heath orchestra as they faced a cheering audience at Carnegie Hall. 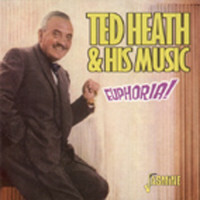 That moment was also the climax of an experiment which started back in 1945, the year Ted Heath formed his band. At first the going was hard, for Ted Heath refused to compromise, he preferred to wait for the public to catch up with his ideas. Today he is acknowledged to have one of the most musicianly and versatile orchestras in the world. Both his tours of the United States have been enormously successful. This latest LP forms a welcome addition to the band's distinguished list of recordings. Geboren am 30. 3. 1900 in London. Posaunist, Saxophonist. Gründete 1945 seine erste eigene Big Band, zu der später Cracks wie Ronnie Scott, Lita Roza und Kenny Baker gehörten. Gestorben am 18. 11. 1969 in Surrey. 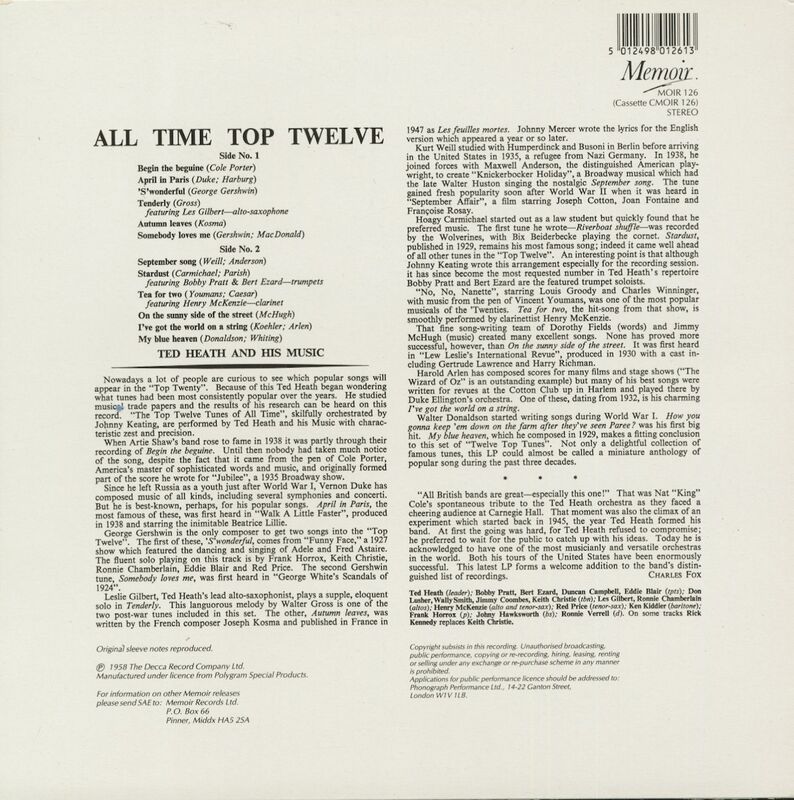 Customer evaluation for "All Time Top Twelve (LP)"